Choosing to bring a furry companion into our lives is one of those life defining moments that an animal lover never forgets. Their entry into our lives often has such an impact on us that we consider them not just mere pets but as integral members of our family. Our fur friends often travel so closely beside us that they not only share in, but become a part of, our journey. They teach us that loyalty can be constant, companionship unwavering and love unconditional. These qualities forge an unbreakable bond, a bond that remains with us all our life long, even when they are no longer physically walking beside us. 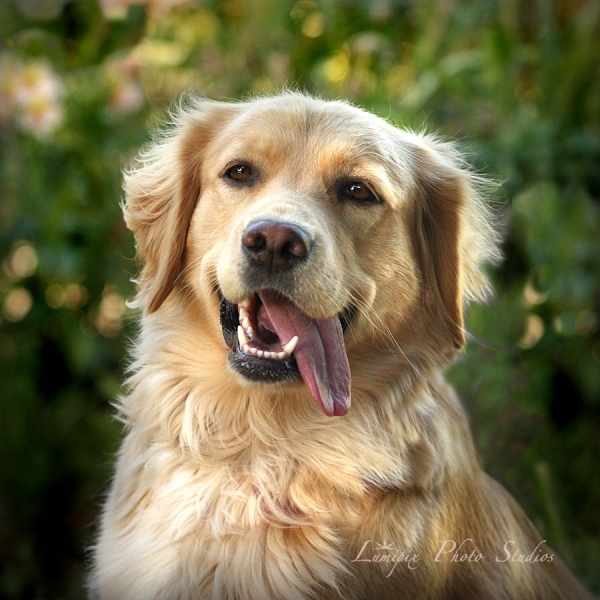 Why choose me to be your pet photographer? Just like our two legged family members, each one of our animal companions brings with them their own unique personality, indelible character and story to tell. I endeavour to visually immortalise that story, to suspend in time those moments and those nuances that make your buddy so special, and to encapsulate the bond that you share so that you can hold onto them forever. © 2019 Lumipix Photo Studios|ProPhoto Blogsite by NetRivet, Inc.